The word ‘fat’ tends to bring up negative associations in our minds: poor physical health, lack of mental discipline, emotional eating, etc. However, Omega-3 fatty acids are a bit of a game-changer. Omega-3s are linked with a variety of physical health benefits and, in recent years, have been linked to serious mental health benefits. They play a significant role in brain function as they are heavily concentrated in the brain and have been linked to improved memory and behavior; Omega-3s have been inversely associated with depression and also seem to act as a powerful supplementary treatment in some mental health cases. Some scientists assert, based on the low levels of Omega-3 intake in developed countries, that ingesting more of this fatty acid might be a key in controlling depression, bipolar disorder, schizophrenia and anxiety disorders, eating disorders, attention deficit disorder/attention deficit hyperactivity disorder (ADD/ADHD), addiction and autism. Here are just eight Omega-3–rich foods you should add to your grocery list. 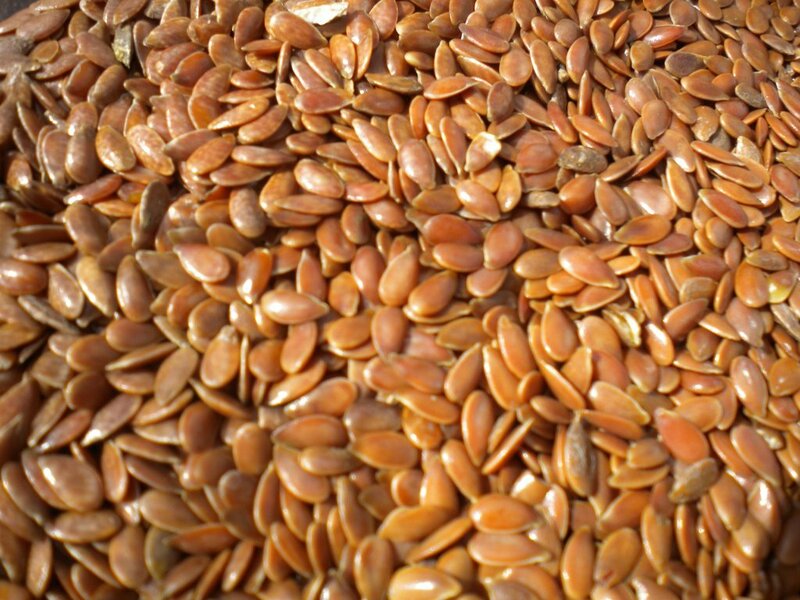 These little powerhouse seeds pack a whopping 133% of the daily recommended intake of Omega-3 fatty acids per serving (2 tablespoons). They’re antioxidant-rich, good for your heart and have been shown to improve metabolic syndrome. Conveniently, you can incorporate ground flaxseeds into baked goods such as breads, muffins and even cookies! 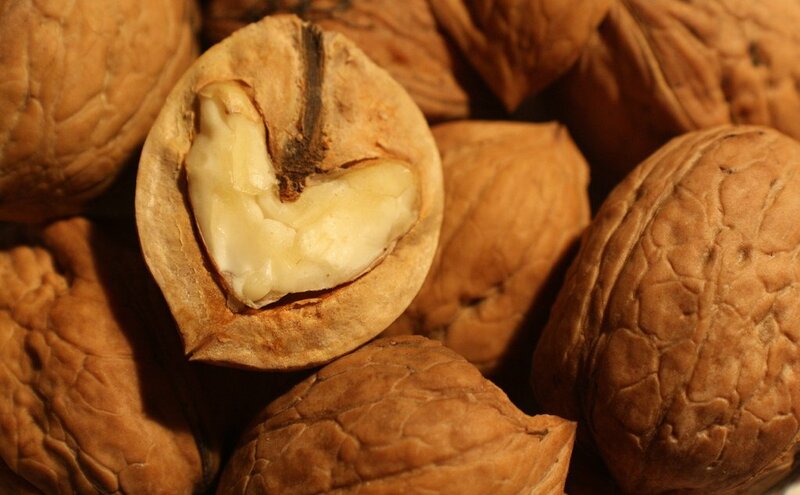 Coming in close behind flaxseeds, walnuts contain 113% of the daily recommended intake of Omega-3 fatty acids. They have been linked with improved cardiovascular health, anti-inflammatory qualities and decreased risk of some cancers. Like most tree nuts, walnuts are high-calorie, so be mindful of your intake. 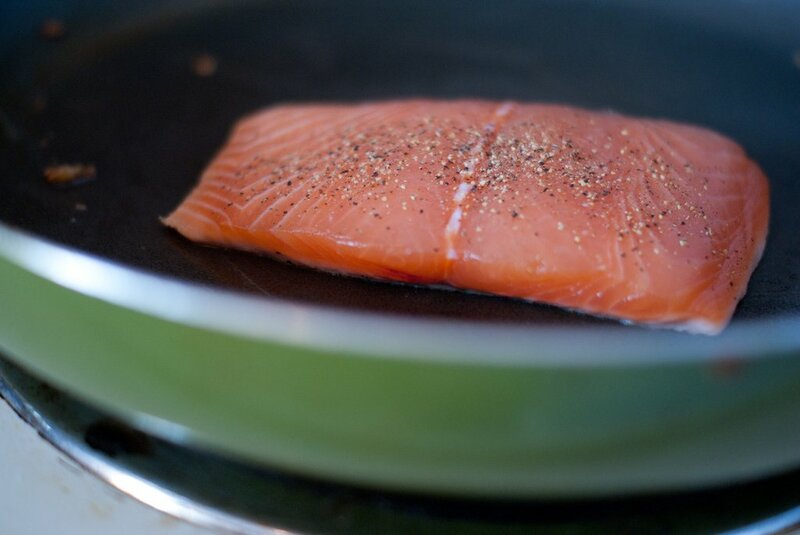 The inclusion of this friendly fish on the Omega-3 list should come as no surprise; with 55% of the recommended daily intake of fatty acids per 4oz serving, salmon is a great go-to. Salmon is widely recognized as the most common source of Omega-3s and has been linked with cardiovascular improvement, improved mood and cognition, joint protection and decreased cancer risk. This one is a bit controversial, as there has been much speculation around the possible negative health effects of soy. 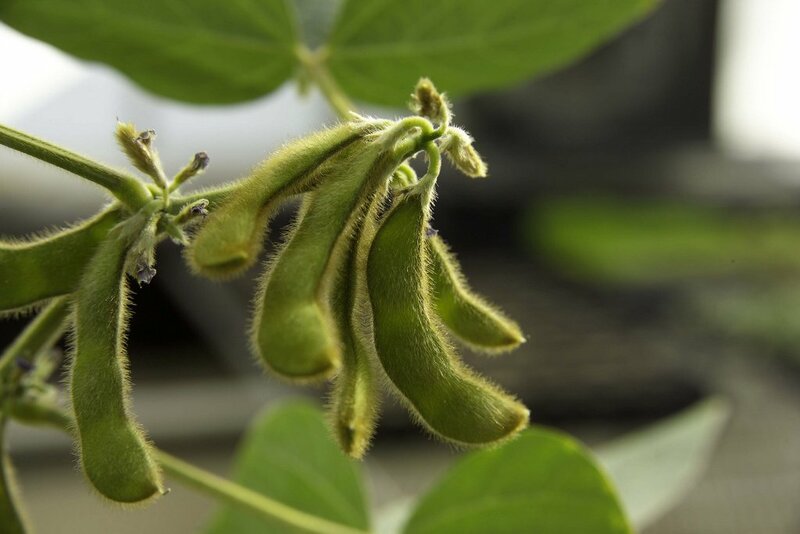 That said, the soybean contains 43% of the daily recommended intake of Omega-3s. Try to consume the soybean in its whole or fermented form (tempeh, fermented tofu, soy miso) as processed soy is the one making most of the trouble. With 14% of your daily recommended intake of Omega-3s per 4oz serving, don’t overlook shrimp in your quest for the elusive fatty acid. 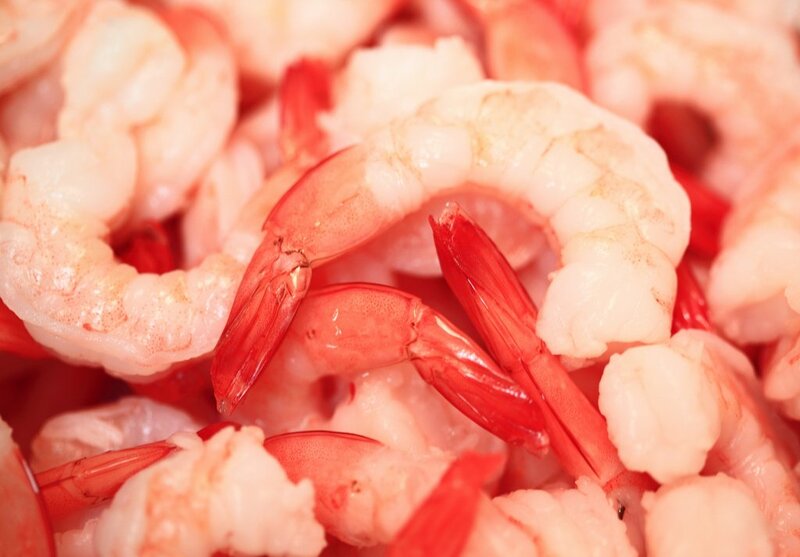 Shrimp are relatively low-calorie and are actually a pretty great source of antioxidants and anti-inflammatory properties (are you sensing a theme, yet?). Plus, they’re delicious. Don’t discount the sprout! While this vegetable may have a stinky reputation, the health benefits are anything but. 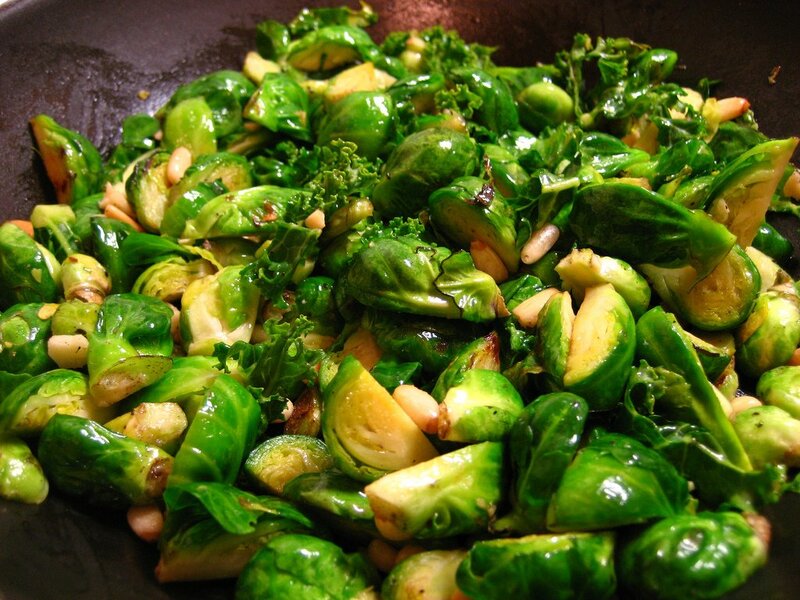 Brussel sprouts contain 11% of the recommended daily intake of Omega-3s. Be careful not to overcook your sprouts, as their nutritional value diminishes when they’re cooked for too long; steaming is the best method! This cruciferous vegetable has been linked to cancer prevention; it supports the body’s detox system as well as the inflammatory and anti-inflammatory systems. 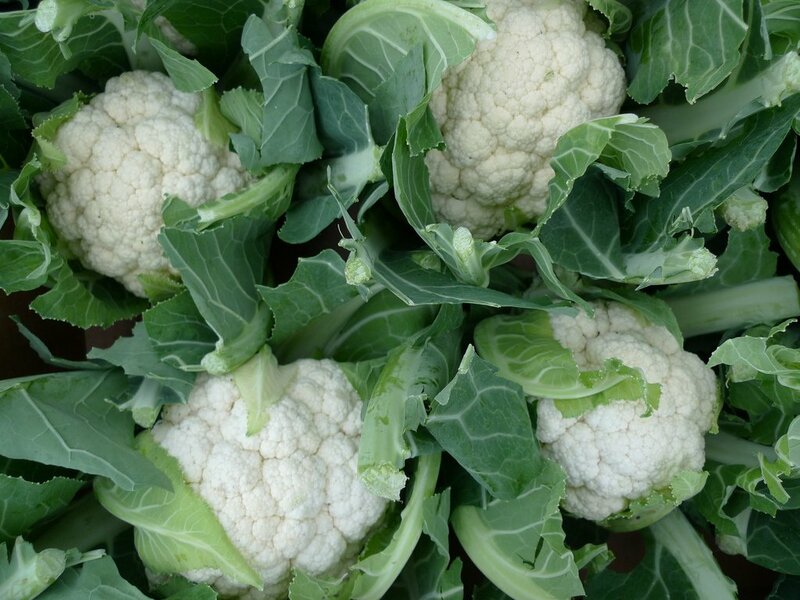 Cauliflower houses 9% of the recommended daily intake of Omega-3s and is a great source of vitamin C (woohoo!). Like with brussel sprouts, don’t overcook cauliflower: cook ‘em with some tumeric in a skillet for extra flavor. In six grams of this healthy spice, you’ll find 278mg of omega-3 fatty acids. Ground cloves are a good source of dietary fiber, vitamin E, calcium and is very low in cholesterol. They have also been associated with toxicity prevention and have anti-inflammatory properties. 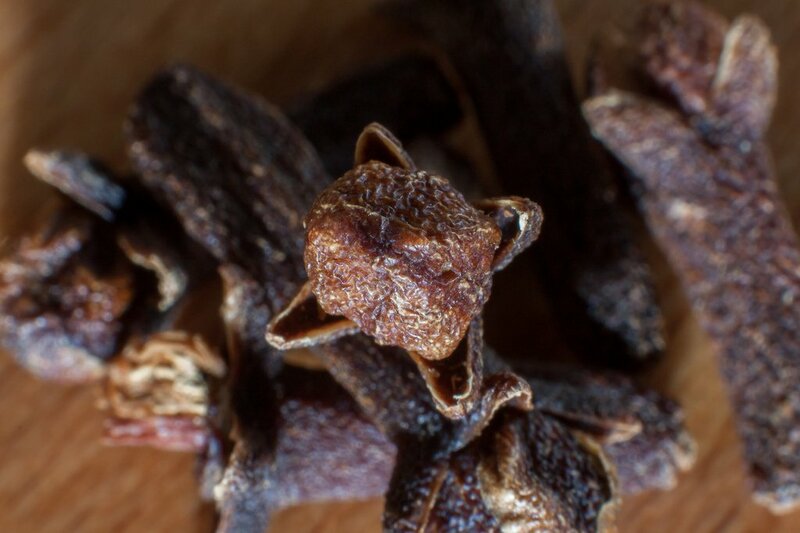 Cloves compliment curry dishes, apple cider and savory soups.